Windows 10 becomes very slow when loading or playing games? Poor system performance will be a game buster. Instead of spending money to buy new laptop, a free game booster for Windows 10 can largely our games to run faster and smoother. What a Game Booster for Windows 10 Can Do for You? A game optimizer for Windows 10 will help in boosting your system or laptop and increases the performance of the system or Laptop; thus you can play games very smoothly. 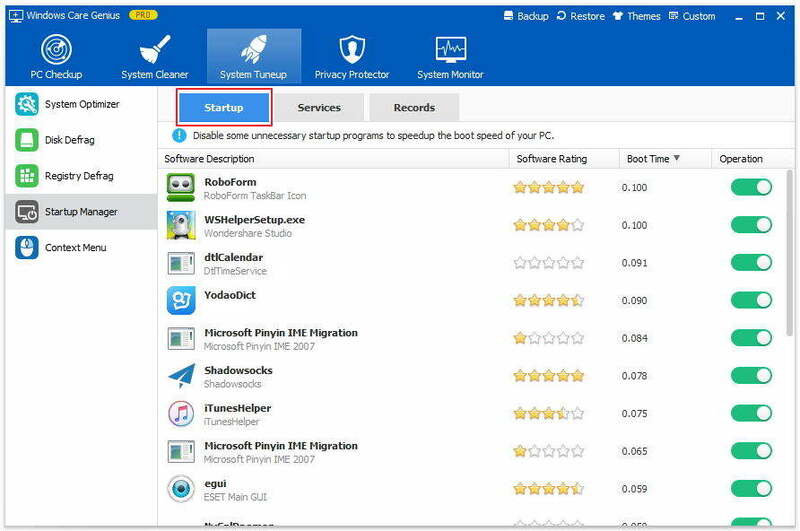 Tenorshare Windows Care Genius is one of the top game booster or Windows 10 that will improve PC gaming performance by optimizing system settings, ending unnecessary programs and stopping irrelevant services with one single click, making your system resources focus only on the game you are playing. How to Optimize Your PC for Gaming with Free Game Booster for Windows 10? Windows Care Genius will give your PC regular checkup and health-status assessment to fix all problems that may slow down and destabilize your computer. Firstly, free download this game booster for Windows 10 and install it on your PC. Step1. 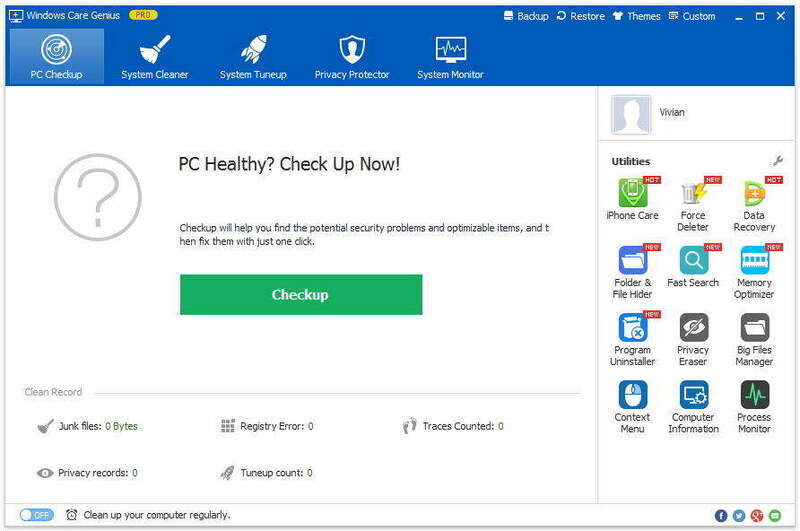 Run Windows Care Genius after installing and click Checkup to let Windows Care Genius access the whole heath status of your PC. Step 2. After scanning, you can see find all the problem of your PC. Click Fix to fix all the problems on your PC and tuneup your PC system. Tips:Besides regular checkup and fix, Windows Care Genius also offers you overall System Tuneup. 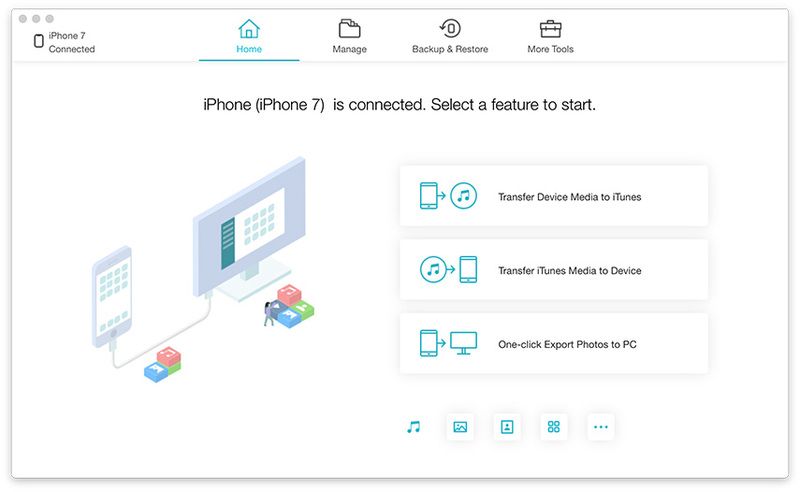 Simply click on “System Tuneup” on the interface, here you can accelerate the startup/shutdown time, improve system stability and speed up your slow computer, defragments redundant disk, etc. With several clicks, you can dramatically optimize your PC for gaming. Seeing is believing, simply free download Windows Care Genius and have a try.